For the Italian Celebration of the 2nd June and the 70th anniversary of Confcommercio Ascom Bologna, some representatives of typical restaurants in Bologna were at the Italian Embassy in Spain. 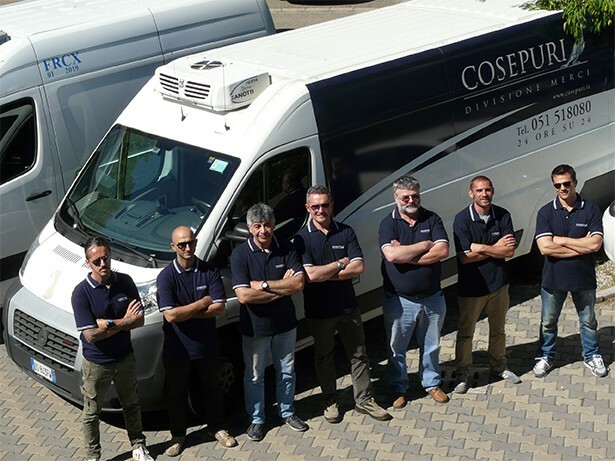 COSEPURI’s veihicles transported the products from Bologna to Madrid. A transportation studied in detail to help with passion and pride an important opportunity to spread peculiarities and excellence of our territory.